Kara has been growing her hair since 2015 in order to raise more money for those in need. 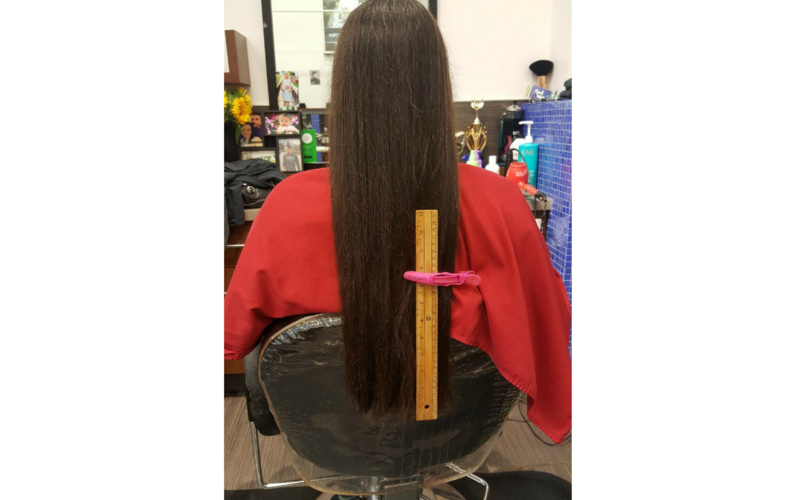 She plans on cutting off 12 inches of her hair and donating it to Angel Hair for Kids, who make wigs for children affected by cancer and other medical conditions. Her goal is to raise $1000 by the end of August! 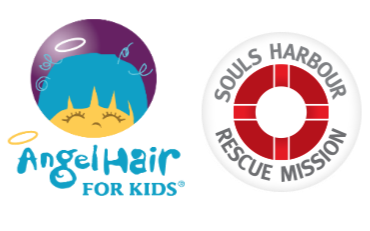 All monetary donations are going to Soul's Harbour Rescue Mission. Any money donated by customers will be matched by R&R Pools (up to $1000.00). Soul's Harbour's Mission is To RESCUE people from poverty, addiction and despair, by offering emergency help. Up to 100 hot, nutritious lunches are served every weekday at Souls Harbour Rescue Mission. Their Drop In Centre has become a place of community. Their guests include men and women facing hunger, homelessness, poverty, abuse and addiction. They serve local families, as well as seniors from neighbouring affordable housing blocks. They offer free food, clothing, toiletries and household items. Please consider donating to this worthwhile local cause! Thank you Susan! We appreciate your donation.